England’s World Cup dream was dashed as Croatia fought back to win their Moscow semi-final 2-1. Mario Mandzukic goal in the second-half of extra-time sent Croatia through to their first World Cup final and ended England’s hopes of an unlikely repeat of 1966. The Three Lions took an early lead through a Kieran Trippier free-kick and should have doubled that margin through captain Harry Kane in a dominant first-half display. 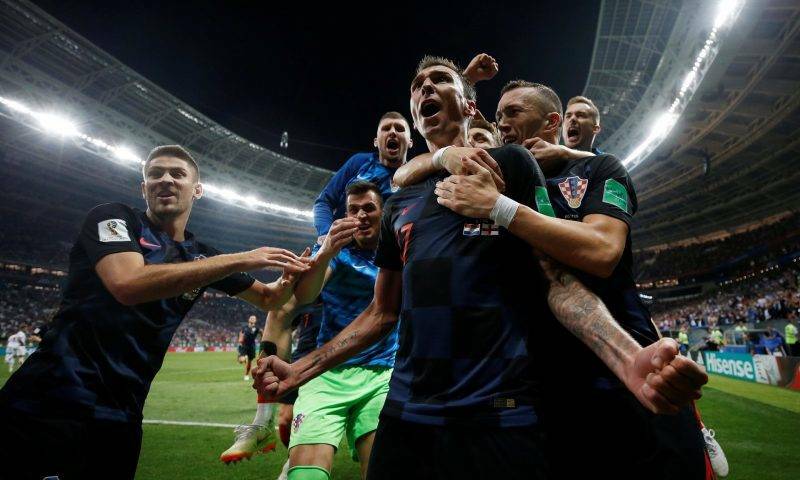 But Croatia grew into the game and equalised after an hour when the lively Ivan Perisic stole in at the back post. England fought on but were second-best for much of the game. Four more years of hurt awaits. For all those countless assertions that ‘football is coming home’ it is, indeed, heading to France or Croatia. 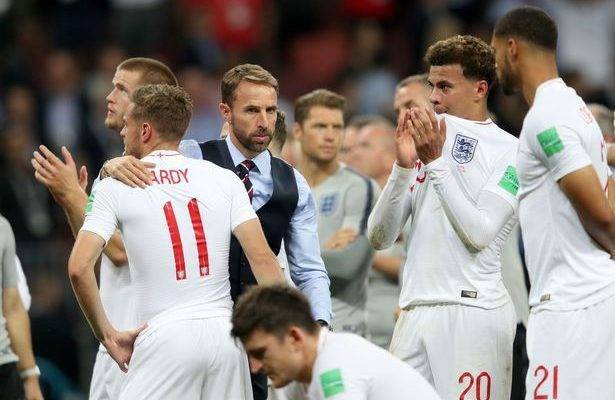 England’s despair will be all the harder to take after Kieran Trippier’s early free-kick had them dreaming of a Moscow final on Sunday. Had John Stones’ extra-time header, cleared off the line with the score at 1-1, gone in it might have been a different story. England appeared to tire in extra time and were finally seen off when Mario Mandzukic reacted quickest to Perisic’s header to smash the ball past Jordan Pickford.But there could be no complaints as this young England side fell short and Croatia showed their class to deservedly book a final place. Could Southgate have made changes coming into this game? Could he have used some of the fresh legs from his bench? Had he done so and lost he would have faced criticism, so perhaps there was no way of winning. But there was no denying that England left this World Cup a shadow of the energetic side that started it.